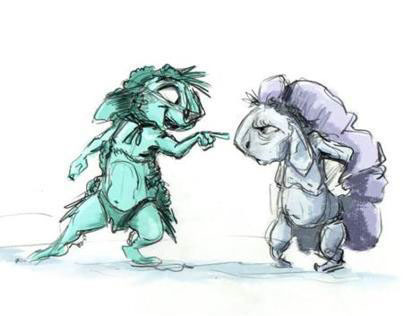 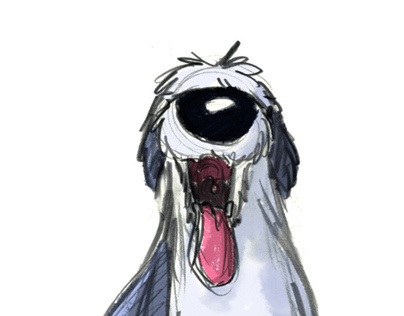 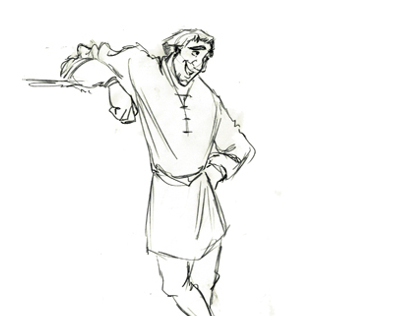 Inspirational sketches, character design, and rough animation drawings created by Russ Edmonds are the artwork for this project. 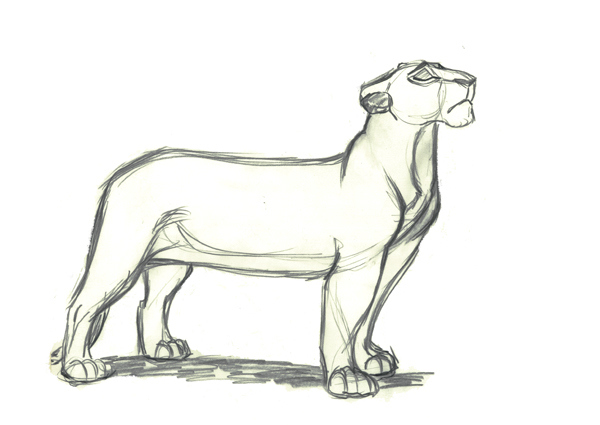 These drawings helped drive the creation of one of Disney's most famous animated movies, The Lion King. This is a "behind the curtain" look only seen by the creators. 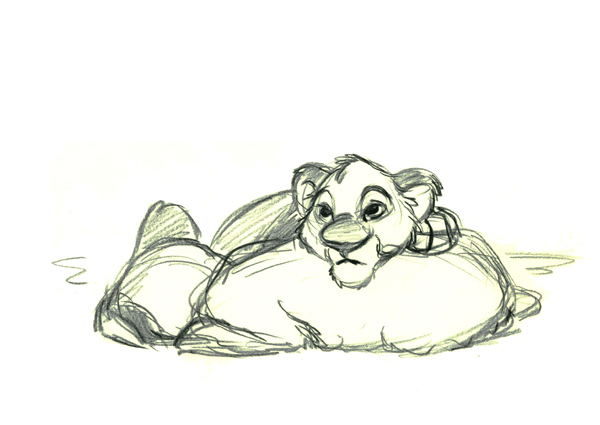 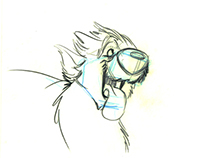 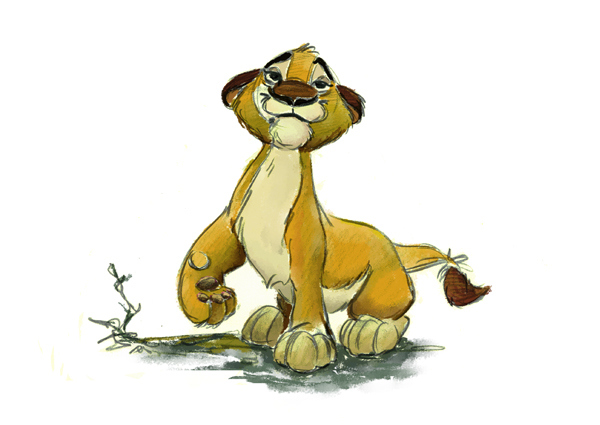 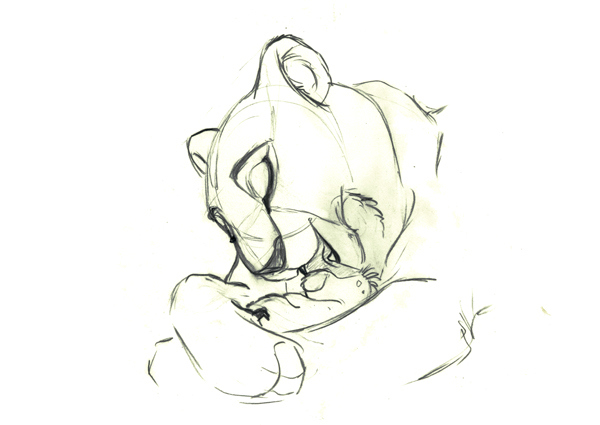 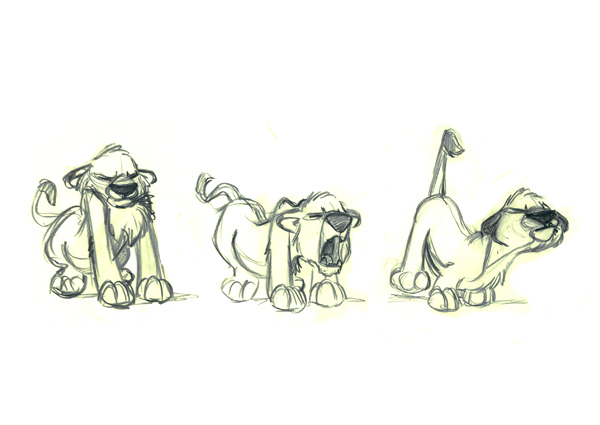 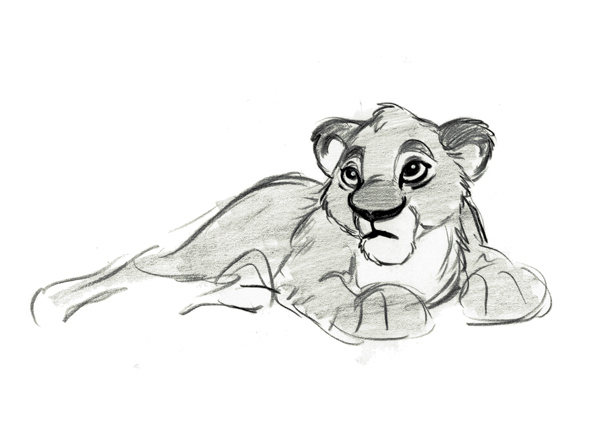 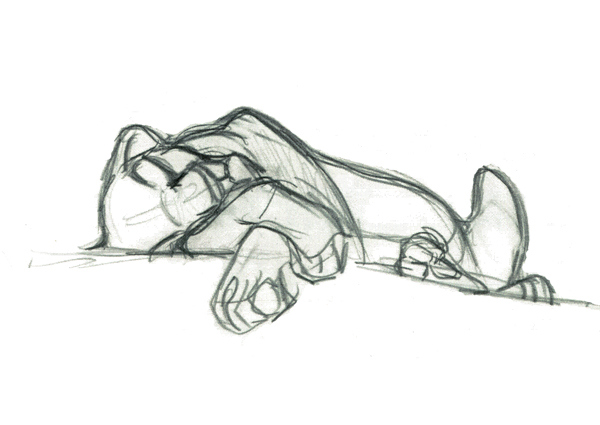 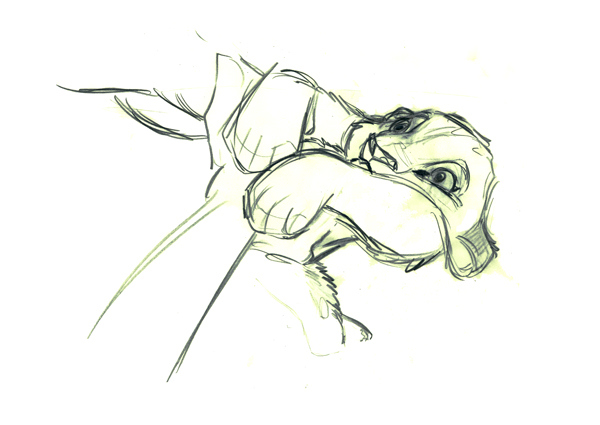 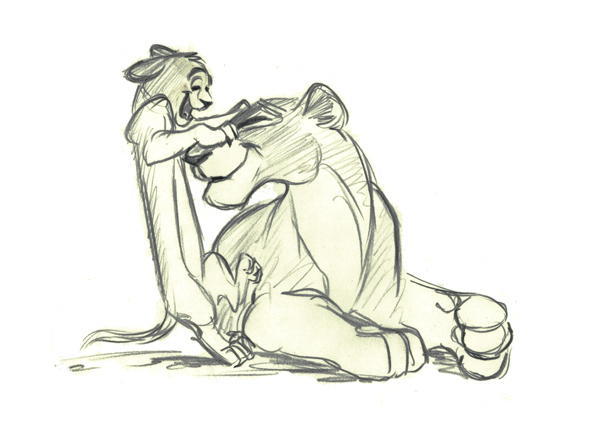 Inspirational sketches, character design, and rough animation drawings created by Russ Edmonds for Disney's The Lion King.